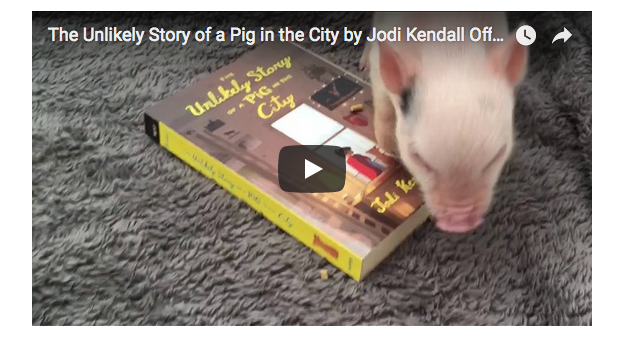 The Official Book Trailer for The Unlikely Story of a Pig in the City! In case you missed it, the official book trailer for my debut middle grade novel THE UNLIKELY STORY OF A PIG IN THE CITY (HarperChildrens, 10/3/17) premiered on Mr. Schu's blog! Hope you enjoy it.